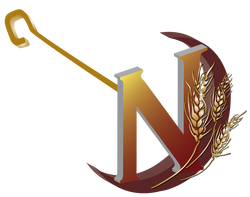 The Wheat for Winners and Cattle for Champions is a campaign that accepts grain and cattle for donations to the NLASF. The NLASF has accounts at ADMCHS, Columbia Grain, and Gavilon Grain Elevators. Simply fill out a donation form at the elevator and specify how many bushels to donate to the Northern Lights Athletic Scholarship Foundation. Cattle donations can be made through Bear Paw Livestock. 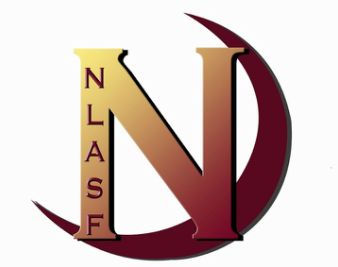 For more information on this scholarship campaign or any other NLASF programs you would like information on, call (406) 262-8893 today.